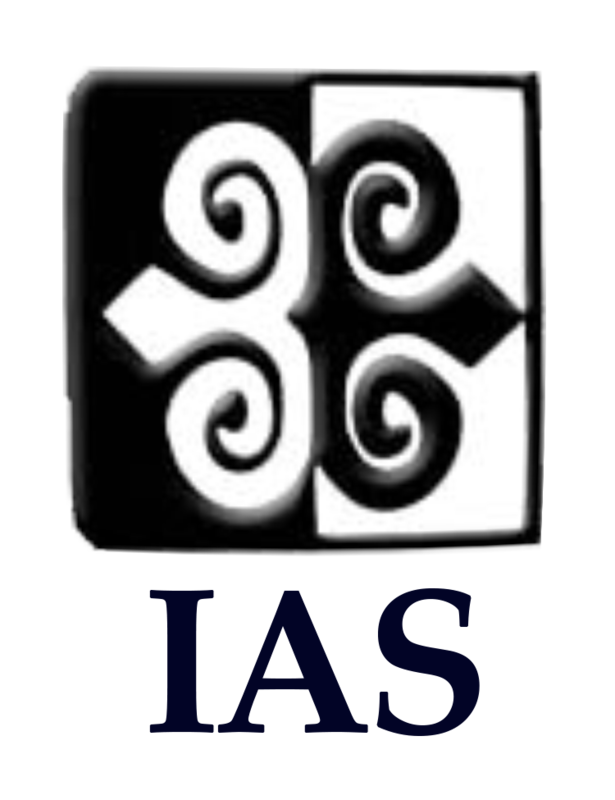 The Local Organising Committee of IASA 2018, on behalf of the Institute of African Studies, University of Ghana, welcomes you to the 49th IASA Annual Conference in Accra – Ghana, Monday 1st October to Thursday 4th October 2018. We in Ghana are immensely happy to host you. We assure you that you will be in good hands and your experience on our soil will always be a thing to remember. Don’t miss out on this IASA! Come to connect, learn, share collaborate and have fun. Note that this is one of the best ways to explore the Ghanaian hospitality and its living culture. Your presence here will positively shake up preservation practices in our Archives, Museums and Libraries in the sub-region. 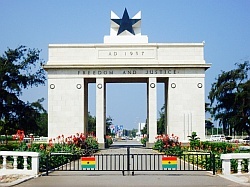 Ghana, a country on the West Coast of Africa, is one of the most flourishing democracies on the African continent. It has often been referred to as “the Gateway to Africa” and an "island of peace". It shares boundaries with Togo to the east, la Cote d'Ivoire to the west, Burkina Faso to the north and the Gulf of Guinea, to the south. A discovery of oil in the Gulf of Guinea about a decade ago has placed Ghana among oil producing nations. The country's economy is dominated by agriculture, which employs about 40 percent of the working population. 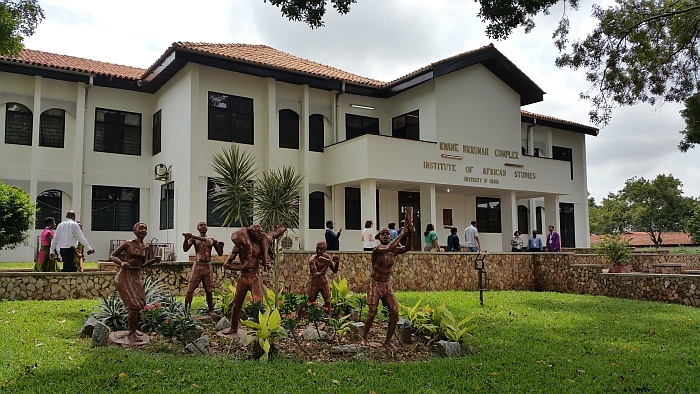 Ghana is the world’s second largest producer of cocoa after La Cote D’Ivoire. It also produces a significant proportion of the world’s gold and timber, apart from the numerous fresh and natural vegetables and fruits. There is no doubt that you will enjoy the Ghanaian hospitality complemented with courtesy and care. A country covering an area of 238,500 square kilometres, Ghana has an estimated population of 25,199,609 (July 2013 est. ), drawn from more than one hundred ethnic groups - each with its own unique language. English, however, is the official language, a legacy of British colonial rule. Accra, the capital is an interesting city known for its dynamic and cosmopolitan nature. It is inhabited by about four million people. Based on the population, it is referred to as the second largest metropolitan conglomeration in the country. Ghana has several tourist attractions including forts, castles, museums, cultural beaches, forest conservation sites, canopy walkways, etc. Most of the major international airlines fly into and from the Kotoka International airport in Accra. Domestic air travel is thriving and the country has a vibrant telecommunications sector, with several cellular phone operators and internet service providers – MTN, Vodafone, Airtel, Tigo, Glo.